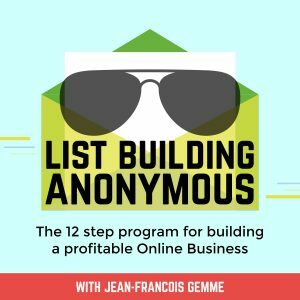 When building your online business, there are two ways of marketing and bringing people into your world. Believe it or not, a real life superpower doesn’t have to come from your favourite hero or a comic book. In today’s follow up show about being the first to provide value in the marketplace, Jean is joined by special guest David Sharpe. An ‘Attractive Character’ refers to the ability to attract more people to you. It’s got nothing to do with how you look or feel. Why is it some people in the world today excel further than you could ever imagine while others stay stuck spinning their wheels? And the answer lies in one fundamental component.